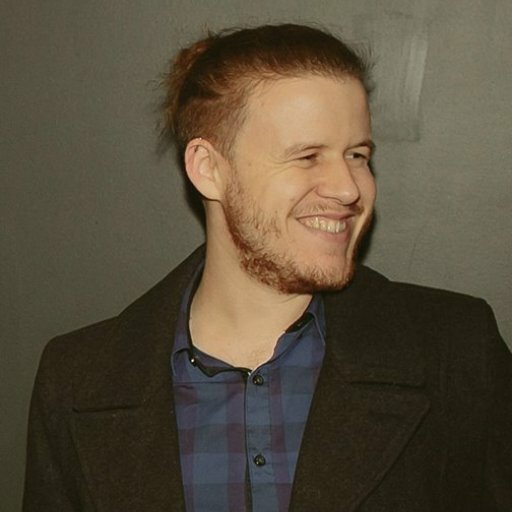 Welcome to our second installment of Tank Tears, a series where we pick two tanks and compare everything about them, put them to the test, and see which one comes out the victor. 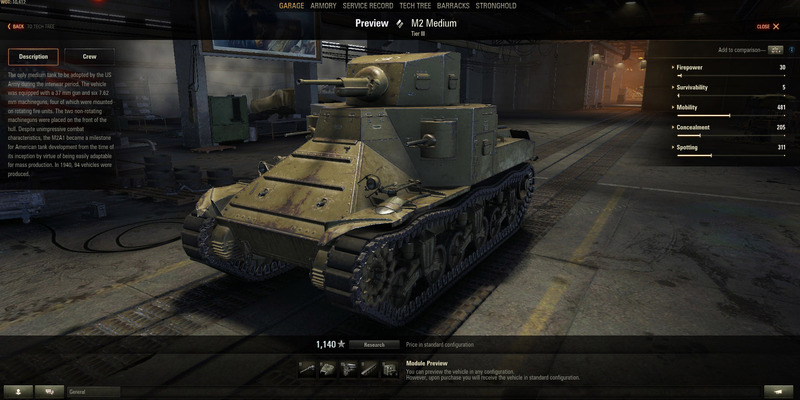 Today, we’re taking a look at the Vickers Medium Mk 3 and the M2 Medium. Let the battle begin! Vickers Medium Mk 3, one of Britain's less successful tanks. The Vickers Medium Mk 3 was a British medium tank that was unsuccessful in seeing any action, as a mere three units were ever manufactured. To compound this issue, the manufacturing costs of the Mk 3 were extremely high, meaning that it received no orders to enter battle. The Vickers Medium Mk 3 was designed after disappointment surrounding the A6. The A6 required a crew of seven men to operate, as it had a two-man turret, two secondary machine guns, a third machine gun at the rear, and an anti-aircraft weapon. The gun arrangements were unworkable, which promptly ended any further use of the A6. 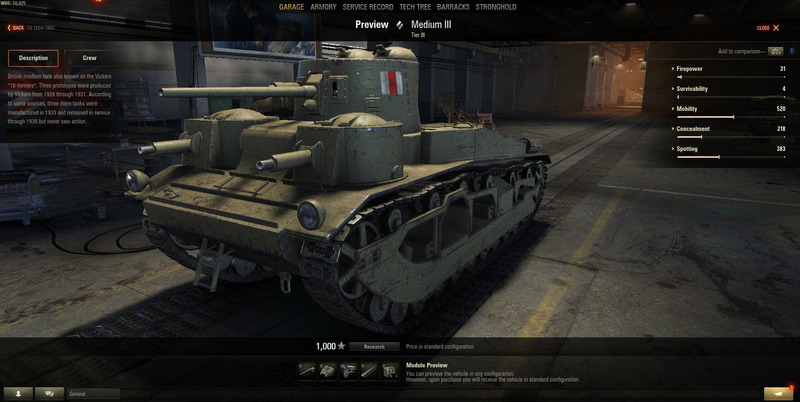 From this, the Vickers Medium Mk 3 was created. 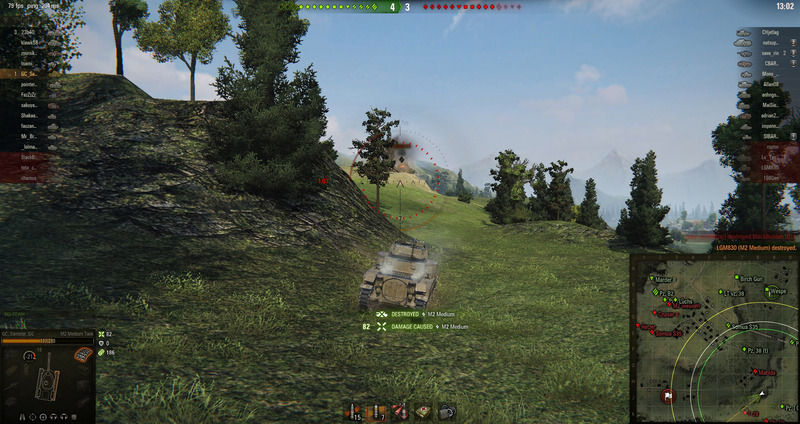 In World of Tanks, the Vickers is a medium tank of low armor values and poor acceleration. However, what it lacks in armor it makes up for in accuracy, rate of fire, and aim time. Even though the starting speed is slow, once the Mk 3 starts moving, the top speed is reasonably quick. The QF 6-pdr 8 cwt Mk I is one of the better guns on the Vickers. Compared to the M2 Medium, the Vickers offers a greater HP pool, better reload, better aim time, and improved accuracy. Though the damage output isn’t as high as the M2 Medium, The Vickers packs faster punches than what the M2 Medium can throw. With the QF 6-pdr 8 cwt Mk I carrying over from the Mk II, the Vickers will be more accessible at an early stage, which is helpful as the other available guns lack damage despite their healthy penetration values. While not a lot were manufactured, the M2 Medium was the foundation for later tanks. The M2 Medium tank was first introduced in the United States prior to the start of World War II. The M2 Medium had very few units actually manufactured, with a mere eighteen ever being released. Instead, the real bulk of the M2 Medium came in the form of an improvement that was known as the M2A1. The main armament of the M2 Medium was a 37 mm Gun M3, which could penetrate 46 mm of hardened armor sloped at 30 degrees. In World of Tanks, the 37 mm Gun comes in the form of the M5 and M6, with the latter offering decent penetration and accuracy. The Howitzer struggles at range and against high-tier enemies, but it will shred lower-tiered players. However, the 75 mm Howitzer gun lifts the M2 Medium up to where it can easily dispatch tanks of a similar tier. One of the prime points to consider when comparing the Vickers Medium Mk 3 to the M2 Medium is that the 75 mm Howitzer uses HE and HEAT rounds, which can shred any thinly armored vehicle—including the Mk 3. Even though the Mk 3 can fire faster, a well-placed round from the 75 mm will knock the Vickers out of service. The M2 Medium does have a lower HP pool than the Vickers, but it makes up for it this with its incredible amounts of armor which are almost double that of the Mk 3’s. Another factor worth considering is its impressive signal range. The M2 Medium will be able to send and receive battle information further than the Vickers, allowing it to be more aware of the surroundings. And the winner is... the M2 Medium! 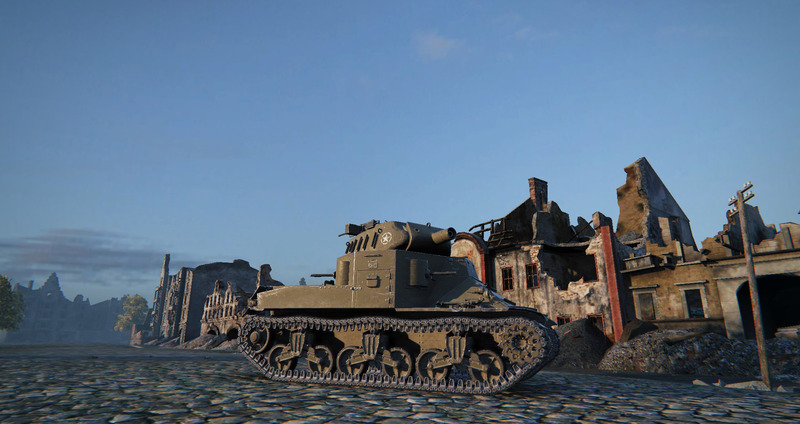 The M2 Medium is our pick for the winner here, with its excellent armor and its use of the 75 mm Howitzer. By utilizing the acceleration and damage of the HE and HEAT rounds, the M2 Medium will be able to run circles around the Vickers. The Mk 3 lacks the speed and armor to combat the M2 Medium when in close range; even at range, the Mk 3 will have a difficult time penetrating a well-positioned M2 Medium. Congratulations, USA, you beat out the Brits with the M2 Medium! What do you think of the results, do you think the Vickers should have won? Join the conversation in the comments below.